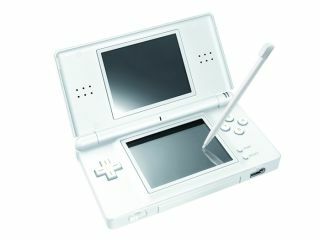 Nintendo DS fans in the Far East into unlocking and modding the games machine are looking at serious problems after a law suit aimed at making the hardware that facilitates the unlock illegal hit the courts. The new action was initiated in Japan by a group of heavy DS hitters, including Nintendo itself, Capcom and over 50 other software developers. Although courts there previously ruled the notorious R4 flash cartridges illegal, the companies say shops and websites are still selling them regardless. Hence, the complainants are looking for compensation as well as a further injunction against selling or importing the devices. The devices perform a similar trick to iPhone-unlocking software by allowing DS users to use any software they like – including pirated games – on their handhelds using microSD cards. Legitimate users point out, however, that using an R4 simply expands the scope of the DS by making it a better music and video player and that can only boost Nintendo's bottom line by helping sell more of every hacker's favourite handheld.